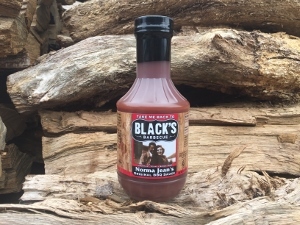 7/30/2016 – Does your BBQ sauce tend to be more of the sweet molasses/brown sugar type, or more of the vinegar-based savory type? Thanks! . . . 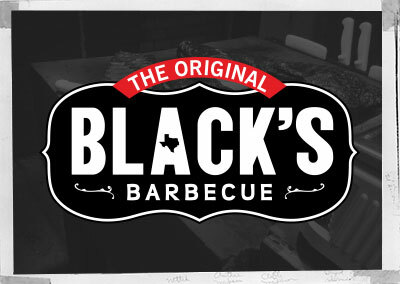 Response From The Original Black's Barbecue: The best word to describe our sauce is Tangy. There is a little sweetness and also a little tartness like vinegar. 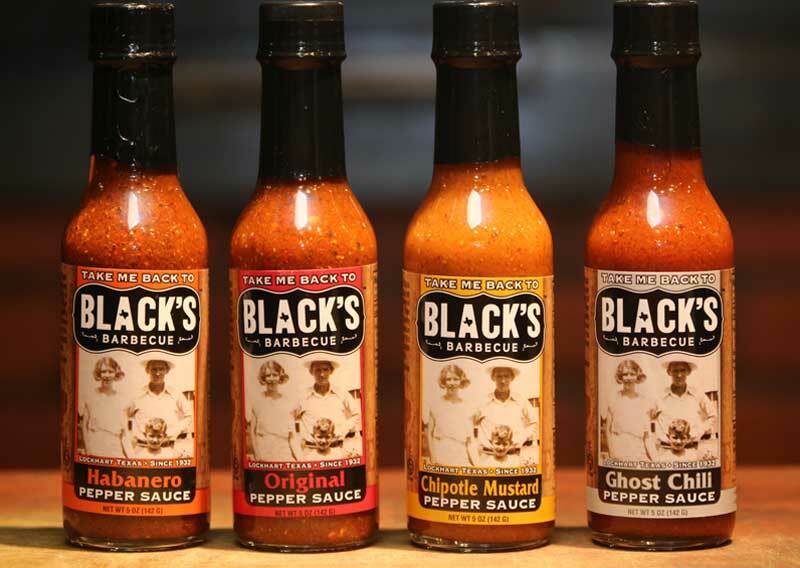 The sauce enhances the flavors more than mask them.